The outfit above is pretty much the same thing as THIS outfit, but with different shoes. 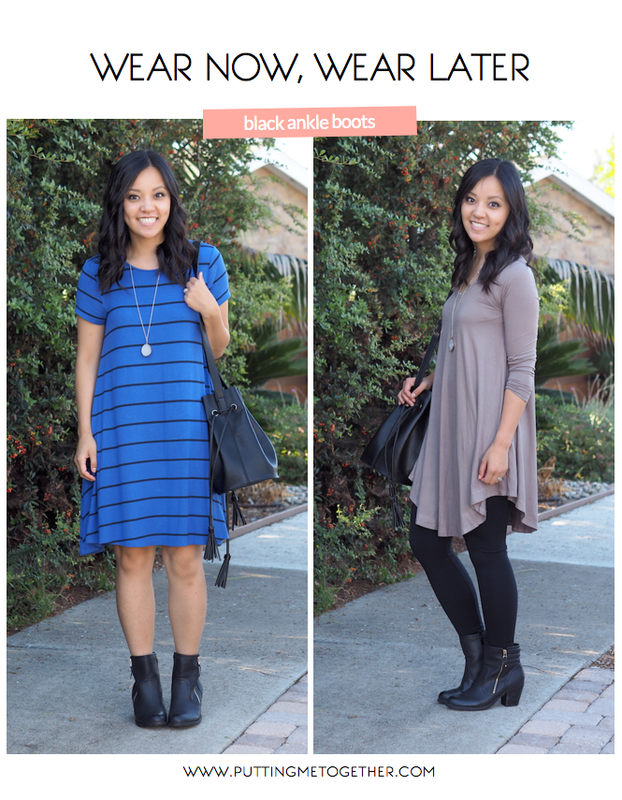 I got these booties from White Plum (HERE), and they’re a great affordable option. 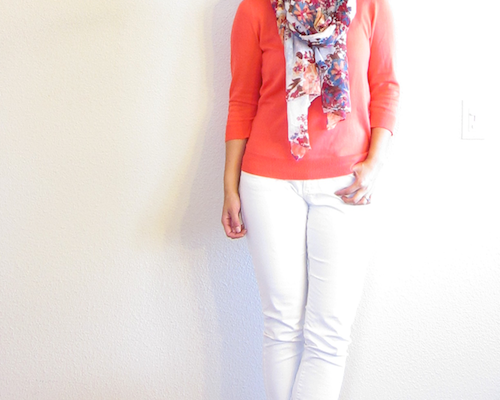 When temps actually dip they’ll go easily with jeans or finish off an ultra comfy leggings + tunic outfit, like below. On that note, I’ve tried to avoid the whole leggings and tunic thing, as I’ve seen it go really, really, really wrong enough times that I couldn’t get over it. 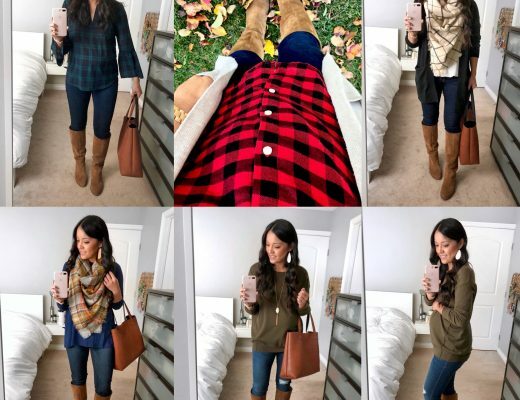 Think tunic that doesn’t cover the rear completely plus leggings that aren’t fully opaque. Yikes! But, White Plum sent me this tunic and these FLEECE LINED leggings and I think I might finally be coming around on that tunic + legging thing. These leggings are super warm, feel really sturdy, and are NOT see through (HERE). And this tunic is long enough to be worn with or without tights (and comes in 13 colors HERE) and overall is soft and easy to wear. 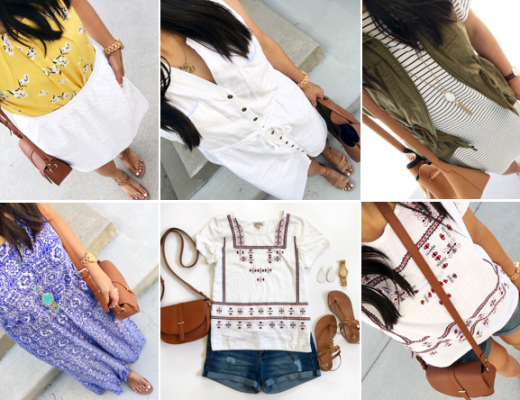 Today White Plum is giving THREE of you a chance to win $50 to their shop! Enter in the widget below. And they’re offering 20% off your entire purchase with code PMT20OFF. Good until 9/8/15. *Remember to use code PMT20OFF for 20% off your entire purchase until 9/8/15!